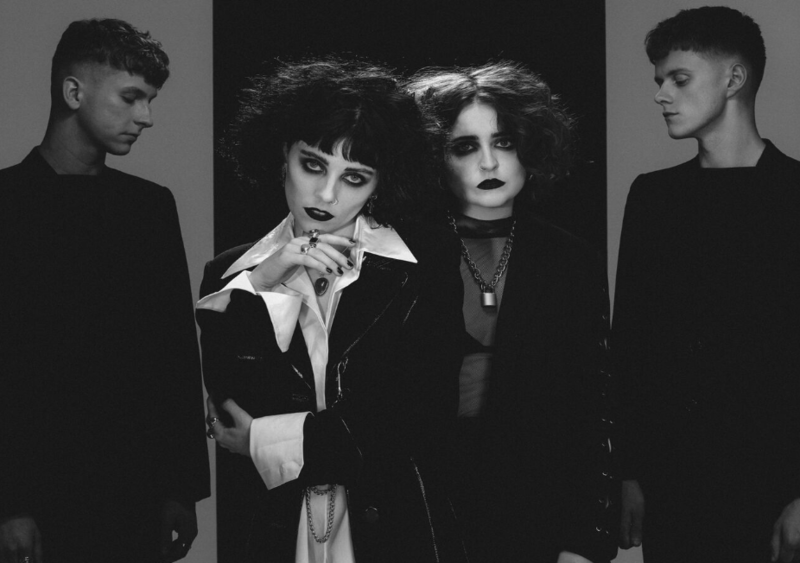 Pale Waves debut album My Mind Makes Noises is high-energy, synth pop that captures a feeling I can only describe as a road-trip montage from a teen coming of age film. The lyric video for the first track “Eighteen” puts words of nostalgia over clips from 10 Things I Hate About You so clearly this association is not accidental. Each track conveys emotions of longing, introspection, and messy relationships. The album title is apt, as the lyrics are a constant monologue of interior thoughts and feelings. Each song pulses like a heartbeat, giving the album a sense of drive and forward momentum. These synths are then supplemented with guitar riffs and thumping drums that provoke feelings of longing, such as in “Red” and “Television Romance”. Unfortunately, while all the songs work well individually, together the songs tend to blur together. This means it is hard to find a stand out or particularly memorable song. This is not helped by the length of the album – 14 tracks in all – which makes listening to it in a single sitting feel rather endless. Only “Karl (I wonder what it is like to die)”, a raw and personal acoustic song, makes an impact but this is mostly due to the stark contrast between the other numbers. Despite this, the overall soundscape of My Mind Makes Noises catches me in the chest, and I enjoyed my time with Pale Waves. This album is the perfect accompaniment for dancing like you’ve got nothing left to lose, where the overall feeling or vibe matters more than individual moments or thoughts. You don’t need to listen to the whole album for it to make an impact, you can check out a few songs on their own. Perhaps listening to them in isolation will make them truly shine.